A couple of crisp pastries stuffed with vegetables (seasoned potatoes and peas). Pieces of boneless tandoori chicken, pan cooked in butter and tomato sauce. A house specialty. Boneless chunks of chicken tikka grilled on the tandoor then dipped in a tomato and cream sauce enriched with fresh green spices. Fresh homemade cubes of cream cheese lightly fried and cooked in a spinach and cream sauce. Leavened bread of fine wheat flour stuffed with fresh garlic. This is the second time Ive ordered from them, and Im just as happy about it as the first. The food has been consistently delicious, and I expanded my order to try new stuff that was just as good! My mango lassi was still nice and cold when it arrived. The quantity of food is great for the price as well I can usually get two meals out of each dish, including a naan. The delivery was a few minutes EARLY (granted, I ordered at a less busy time) and the driver is always so kind and helpful. Highly recommend! I just ordered from here tonight because I had a terrible day and I wanted home cooked food. I only picked them becase they didn't have a delivery fee and the prices were decent. I had the veggi Biryani and ahh it reminded me of Ma's cooking. I asked for spicy and it was perfect, not white people spicy which is exactly what I wanted. Thanks! Hot Damn, This place is the Jam. We were so suprized when we got our deliver, the Naan was HUUUGEE and authentic!!! The sauces were bursting with flavor, the curry was perfect, the flavors were absolutely right-on. I would highly recommend Punjabi Dhaba for vegetarians and meat eaters alike! This place is good. The order arrived before the estimate and was better than I had expected after seeing the other ratings. Really, Punjabi Dhaba should have a higher rating. Also compared to other Indian restaurants, the prices are quite reasonable. Hot, fresh, and tasty Indian food. Chicken vindaloo is very good with a little heat. Plus, my deliver man was very nice and pleasant per usual. That's why they always get my max tip! I highly recommend it! Free Appetizers with ALL entrees when you dine in. Buy one entree and get the second entree at 50% off when you dine in. Happy Hour is Monday - Friday from 3pm - 5pm. Drink specials and appetizers on the house. 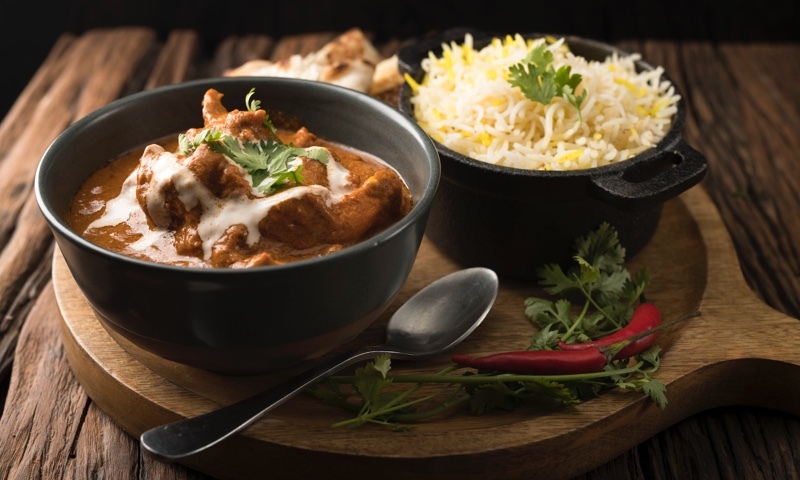 Whether you're craving a quick bite or looking to treat yourself to a delicious meal, you can now order your Punjabi Dhaba (Formerly Moti Mahal) favorites for takeout or delivery.